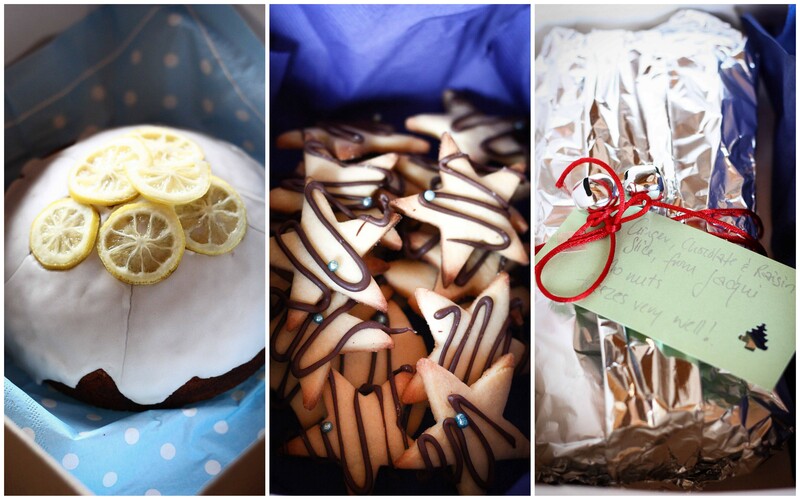 Here is the Wrap Up of all the gorgeous treats made by you for our All you need is love round! 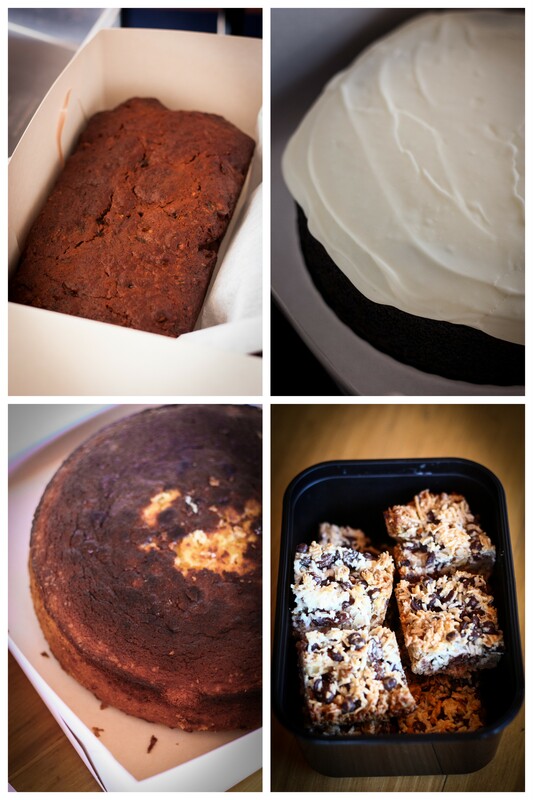 Thank you so much for all the deliciously beautiful baking you made. Check out the post for the delicious pictures! 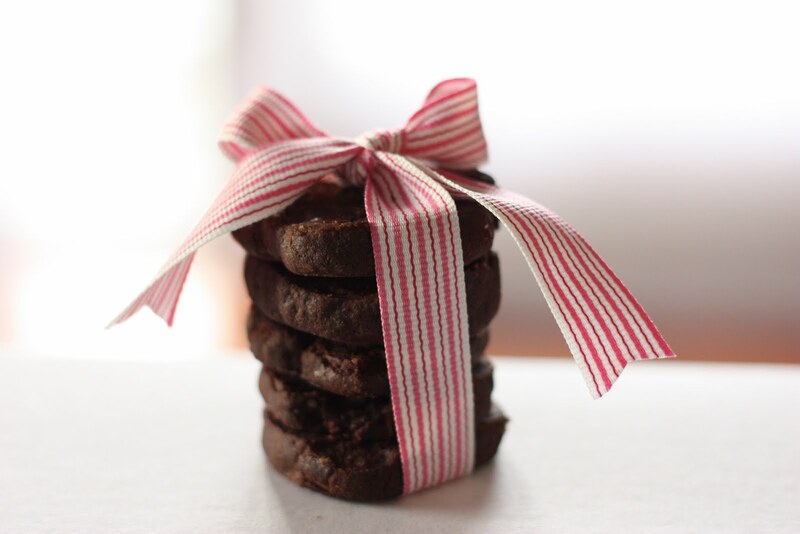 Wrap Up: Xmas Round and Reminder Baking this Sunday! My goodness it was an absolute treat putting together this Wrap Up from the Christmas Round. 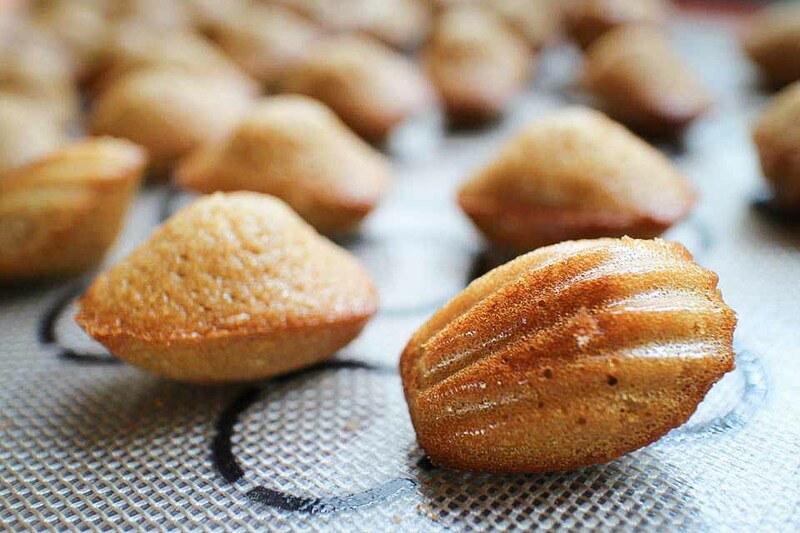 Some seriously amazingly gorgeous baking and so much of it. When we arrived at the hospice they were so blown away by the amazing generosity and incredibly high standard of baking so thank you so so so much to everyone! Massive appreciation for your talent and generosity and for taking the time out of a very busy time of year to bake some goodies for the lovely folk at the hospice!! 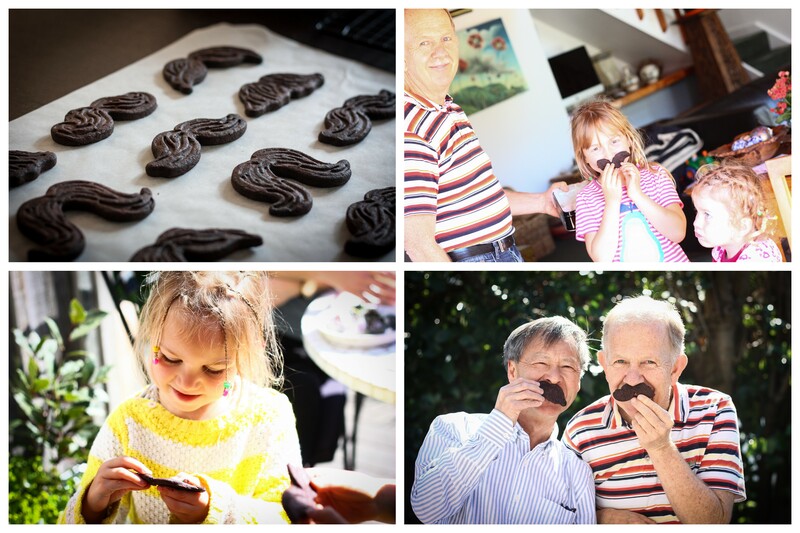 Wrap Up : Round 33 Fathers Day Round and Reminder baking this Sunday! Here is the Wrap Up from our last round, the Father’s Day Round! Very sorry for how long it’s taken to get posted! 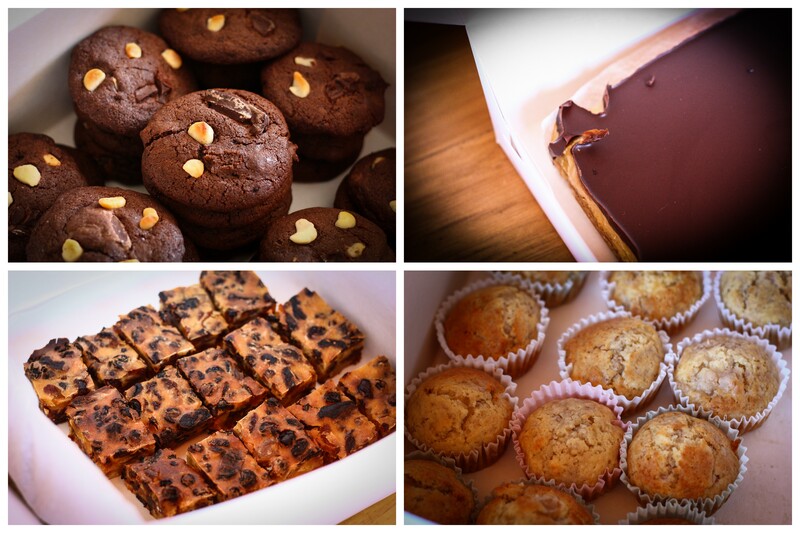 We had an amazingly creative and delicious batch of baking from you all! Here is the Wrap Up from our last round, the Autumn Round! We had such gorgeous and creative fall themed and non themed baking. Seemed like just what the Hospices needed for the last couple of months with the busy Appeal month having come round in May. You can still get involved by hosting your own Hospice Cuppa event! Massive Happy New Year to everyone! Hope everyone had an amazing summer break. 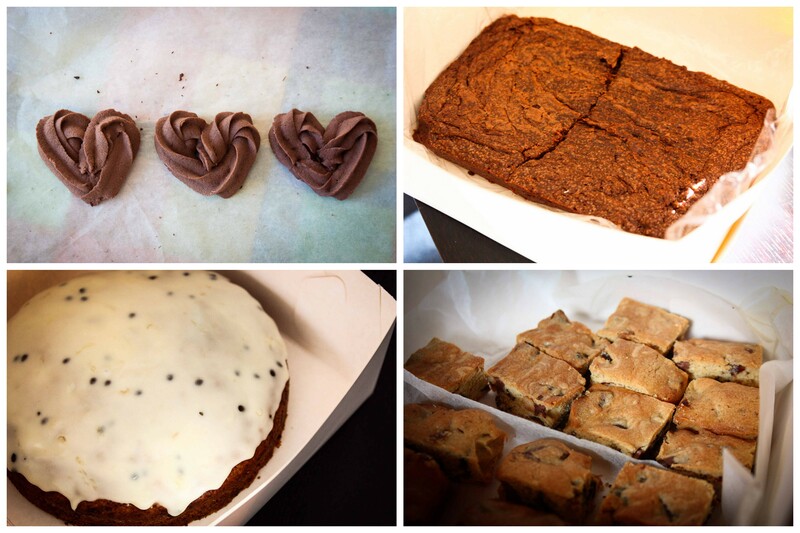 An especially massive thanks for all the gorgeous Christmas baking we had from last round. 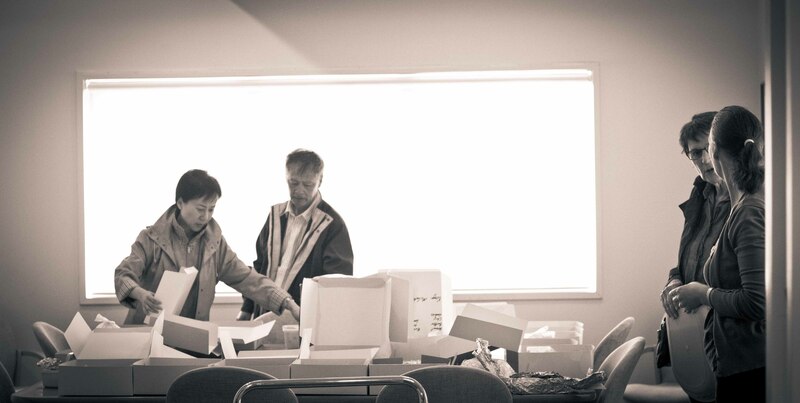 Thank you for your generosity and for all the time and effort that must have gone into the absolutely beautiful baking we received. There is a lot of love in baking and at a time like Christmas I just know that the patients, families, and staff and the hospices would have really appreciated the love from us. So thank you so much. And a special thank you to the new bakers on board and the first time bakers with us – really appreciate your getting in touch and joining in! Wrap Up: Round 29 World Peace and Thank you for Fabric-A-Brac! I’ve just finished going through all the photos from our World Peace round and holy moly you are such a talented bunch!!!! Just before I get into the gorgeous baking from last round, I want to give a massive shout out to the lovely bakers who made delicious treats for Mercy Hospice’s Fabric-A-Brac on Saturday. Thank you so so much! It’s coming up to the next baking round so thought I better get my A in to G and get posting/emailing! 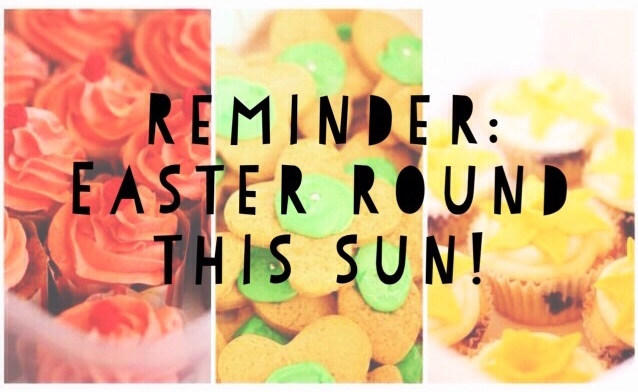 First up, just a reminder that the next baking round is Round 29 on Sunday 8 September. Seeing as International Day of Peace is in September (21st) and since there is so much craziness happening in the world at the mo lets have the theme for the next round be The World Peace Round. Be inspired by the colour white, doves, olive branches, or anything international and celebrates a culture. Or you might have one recipe that you love baking or eating that brings you peace. Thanks heaps to Aimee for coming up with the theme! Thanks heaps to everyone who has emailed in already! Here are the drop off times below. Check your emails for more details! c) Where you think you want to drop it off. If plans change in the mean time that is ay-ok, just flick me an email to let me know! Dropping off outside drop off times: If you need to drop off your baking outside the times, please drop you baking off at the Hospices in a disposable container you don’t mind giving away, labelled with your name and what the baking is and “Baking for Hospice”. 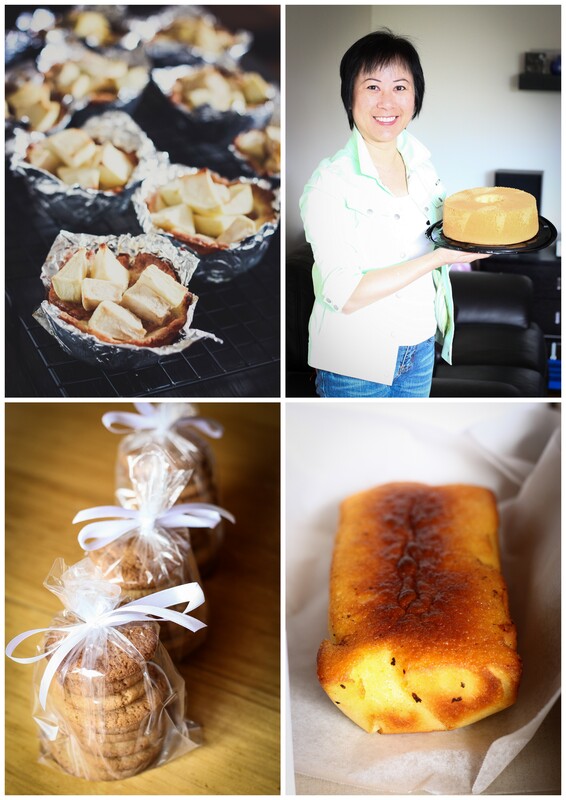 And please send me email me with what you baked (and a photo if you can!) so I can include you in the wrap up!! 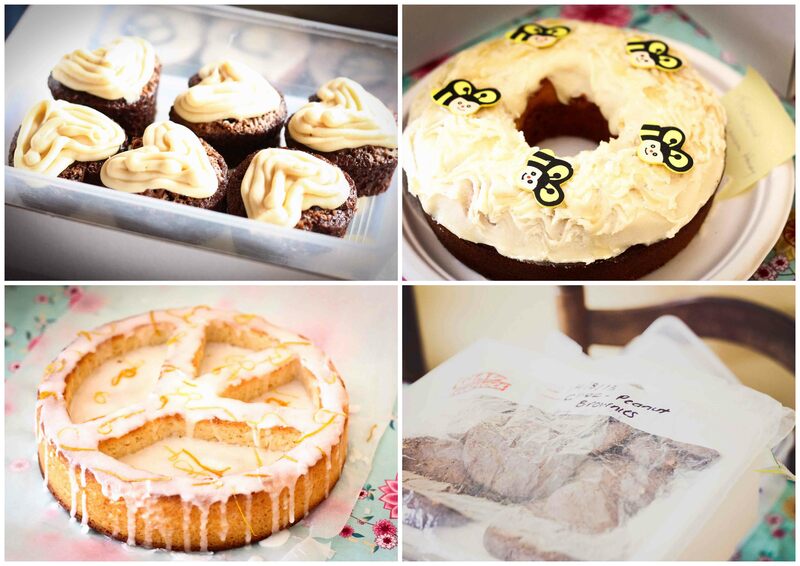 And just to tidy off things the last round here are the rest of the piccies from the French Round : one from the amazing Nuan and the rest from the Totara Hospice bakers. A special thank you to Shirley who baked up a storm!! !